Timber is a versatile natural product. Like any natural product careful selection is required when sourcing it. 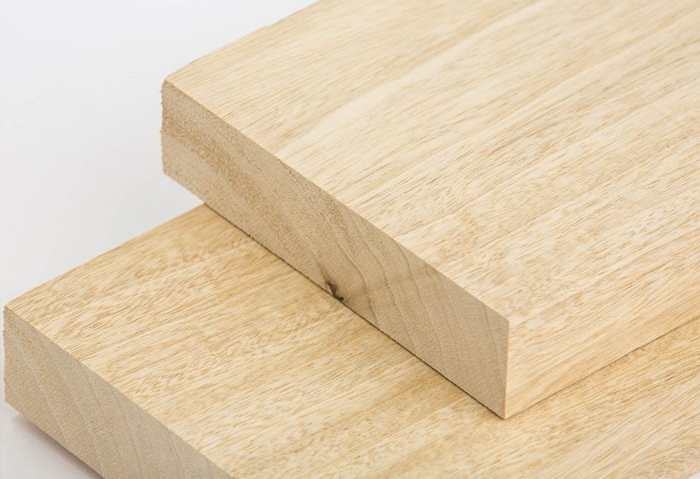 There are many different layers of quality with timber and with 30 years of experience in manufacturing timber based products we understand importance of the quality of the materials we use in production. Producing purpose made joinery that is to last and perform correctly in use, means the core of the product has to be correct to start with. We use premium engineered material as our starting point. Engineered products only use the best clear grades of timber which enhances the natural strength and stability of the core material we are manufacturing our windows from. Engineered material also improves the thermal performance and security of our windows and assists in maintaining our finished products superb appearance. 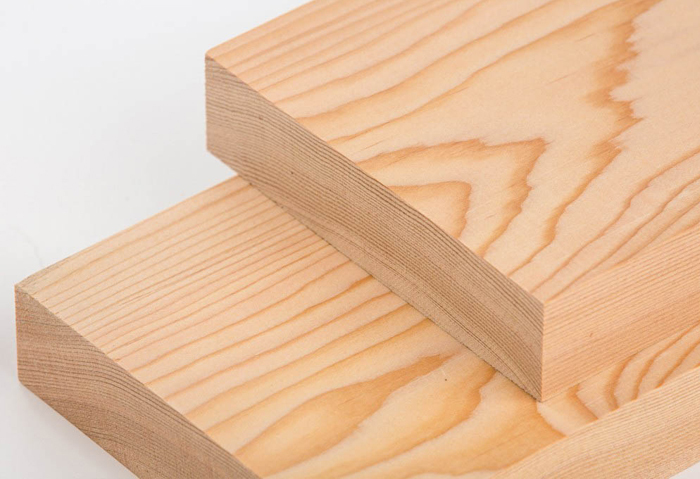 Tests have proven that an engineered component is 60% stronger than a piece of solid wood in the timber sections. This significantly improves stability and the performance of our Omnia porous 5 coat paint system is enhanced helping to keep the visual appearance to a high level for longer. In addition to the engineered components we use we are asked more and more to manufacture items particularly windows and external doors in Accoya (www.accoya.com). Accoya is produced from sustainable sourced, fast growing, timber and manufactured using Accsy’s proprietary patented modification process from surface to core. The result is a product that is durable, dimensionally stable and constantly reliable, and offers industry leading environmental credentials. Sapele is versatile, dense West African hardwood. Its natural durability is ideal for exterior joinery like entrance doors and frames, French door sets and windows. It machines well and can be finished in a similar colour to Mahogany’s dark reddish brown. In a veneered state, it is the bedrock of much of today’s reproduction type furniture and is popular for internal cabinetry providing a Mahogany type finish. A dense very durable hardwood used for external joinery, front entrance doors and screens, French doors and windows. 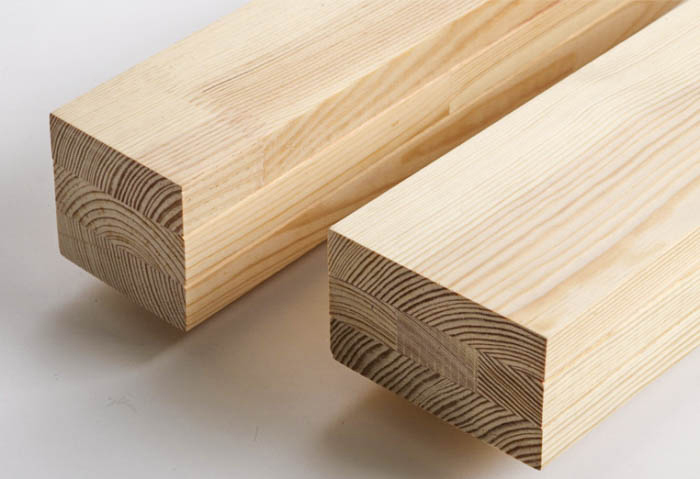 Lower grades are traditionally used for large beams, gates and fence posts and constructional type projects. Colour is usually a yellowish brown, grain can be selected to be straight or decorative. 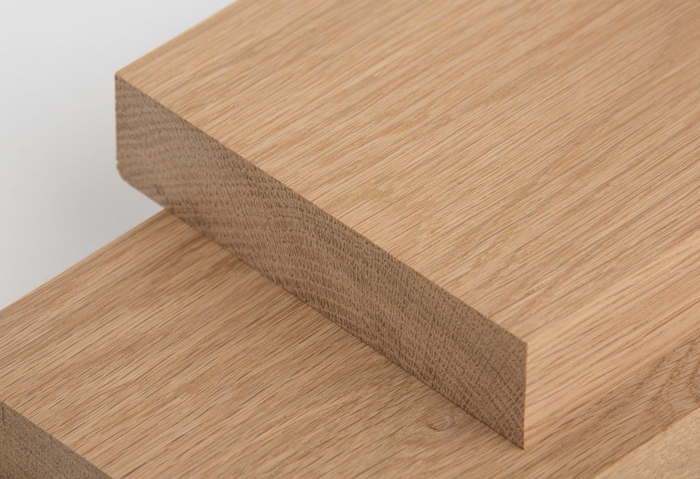 Another dense oak not as durable as European, therefore not recommended for external use. This East coast American hardwood’s colour varies from yellow brown to biscuit. 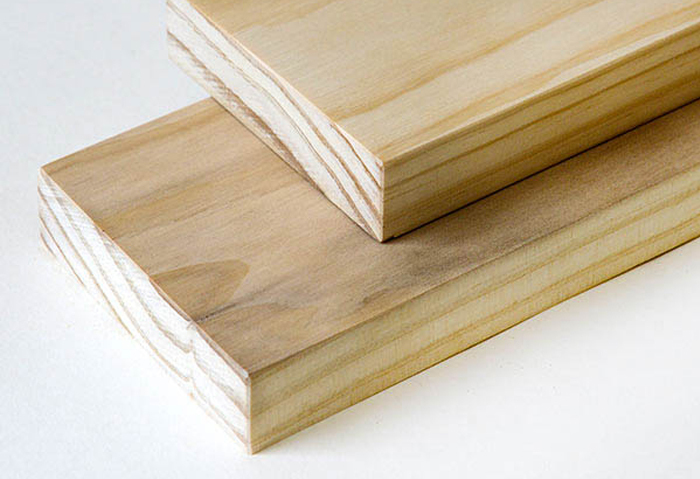 Used as veneer for internal furniture and cabinetry. Selection can provide a quarter cut contemporary straight grain veneer and more decorative flowery crown cut veneers. Machines well and can be worked well. A West African hardwood, colour is pale yellow to darker brown, a course hardwood. Is durable and machines very well. 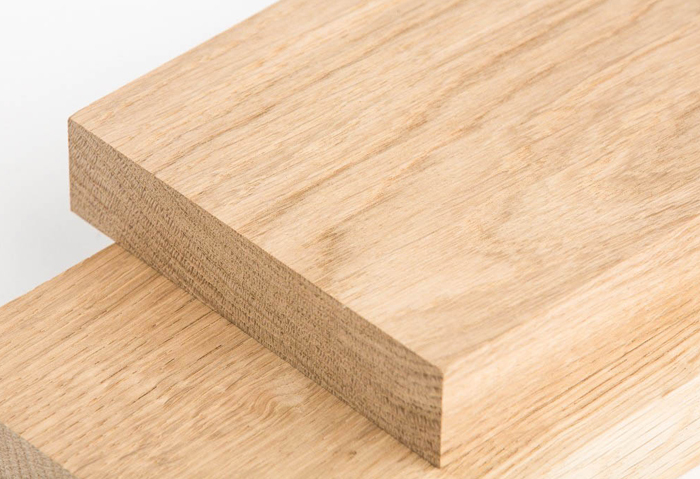 It is suitable for external use and often used as a substitute for oak as it is more economical. 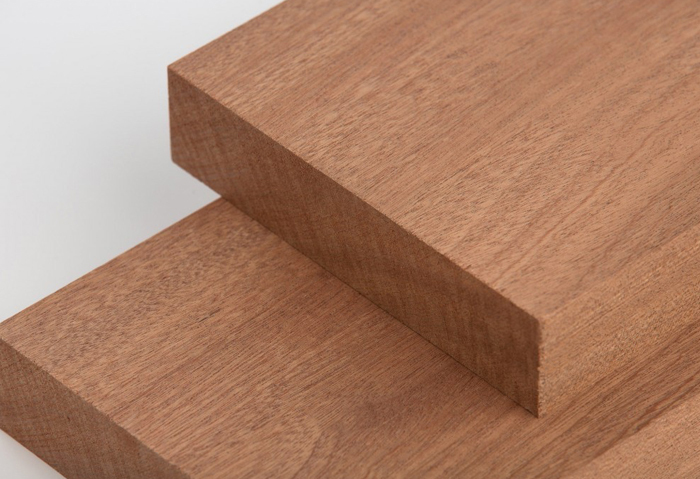 An American dense, durable softwood, light reddish brown with a distinctive straight grain. 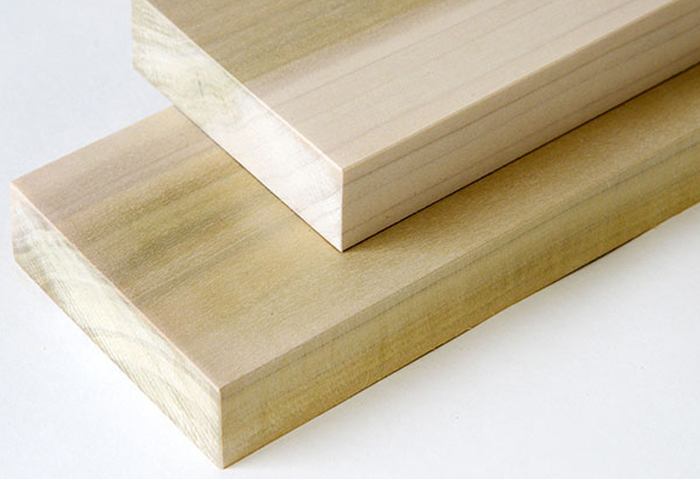 Lower grades are used in constructional type plywood’s. Machines very well and is used internally for furniture and decorative panelling and externally for windows, doors and screens. Takes staining and finishing very well. Colour is a rich dark brown to purplish black, a dense Eastern American hardwood. 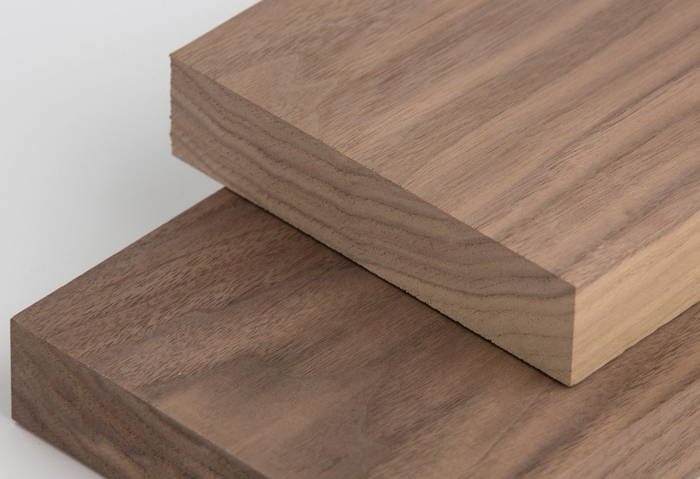 Popular for high quality internal cabinetry, polishes and finishes very well. It is used in solid form as well in doors and internal screens. Commonly known as American Poplar, Tulip wood is excellent stable economical hardwood, ideal for internal joinery, doors and cabinetry. Takes paint very well and tends to be finished rather than clear sealed as the sap wood produces a green streak in the pale yellowish colour. Carves well and machines well. Classed as a non durable hardwood so only used internally. If you would like more information on our materials, give us a call or enquire online.